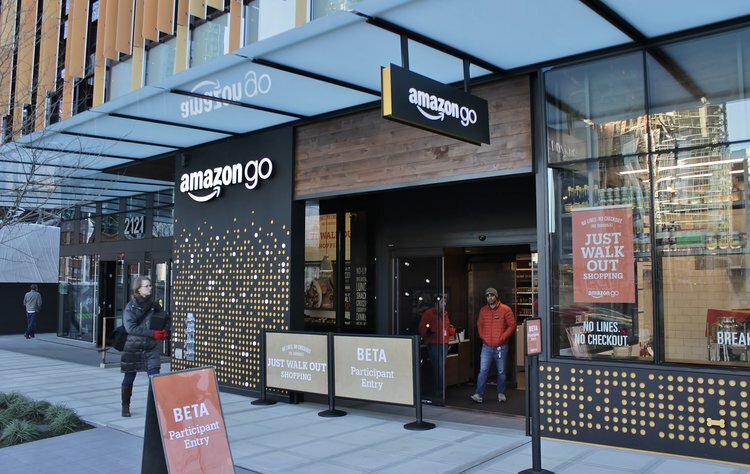 The guts of Amazon Go is the machine learning software. Some speculate they have been working on this for years and have already spent hundreds of millions of dollars. Nobody knows for sure, but this store didn’t just pop into their mind a few months ago. This plan has been in action for a long time and us, the Amazon addicts, are just now seeing it. I couldn’t work for the CIA or the previously secretive Amazon Go project. When I have a fresh idea I love shouting it to the mountains. Carrie Mathison could get it out of me in seconds. I have no idea how more movie plots and Apple product leaks don’t happen, but somehow this idea had been kept quiet for the most part. As I talked about in a previous post technology companies are always evolving. Like sharks, companies like Amazon need to keep moving forward or they will die. They staff a whole department that handles this concept of the future called Research and Development. Learn from others in your field or similar areas. Steal the best ideas! The future is a scary, unknown place, but we only get there by taking steps forward. Don't get too confident in what is working now and start discovering what the future can look like with some R & D.